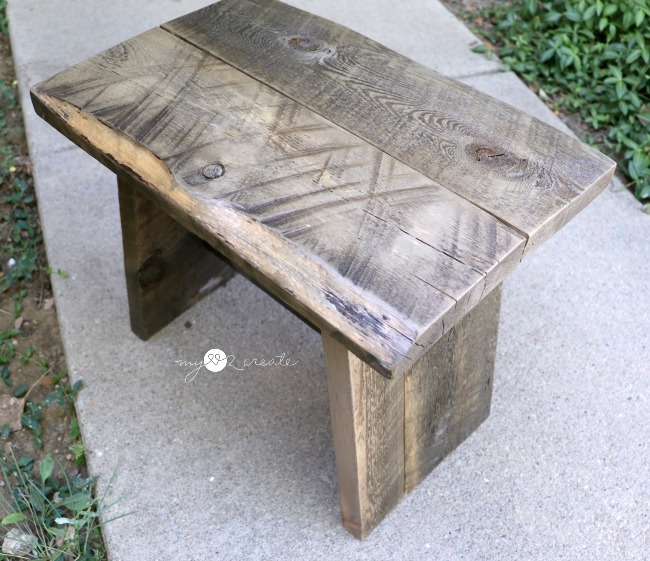 Have you ever heard me say I love reclaimed wood? Of course you have...I say it all the time, it is one of my faves! 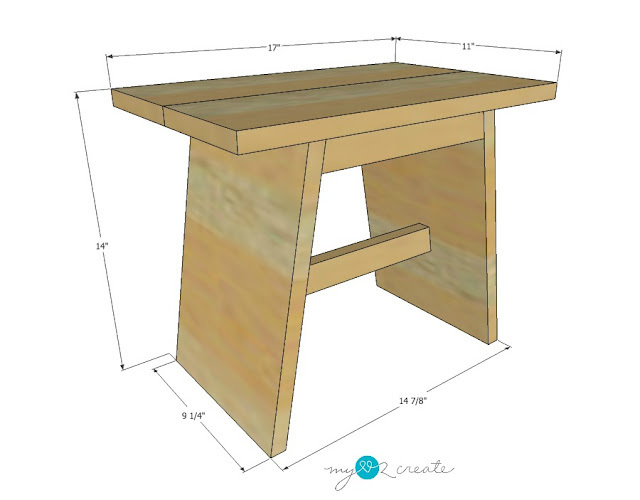 I am sharing my Reclaimed Wood Stool Plans with you today! 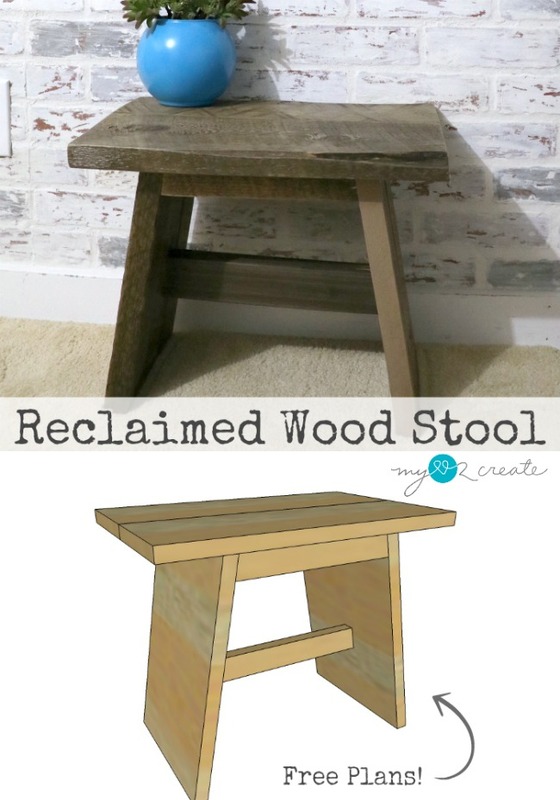 I kind of love this stool, and don't worry, if you don't have reclaimed wood you can build it with new wood! So lets get too it! 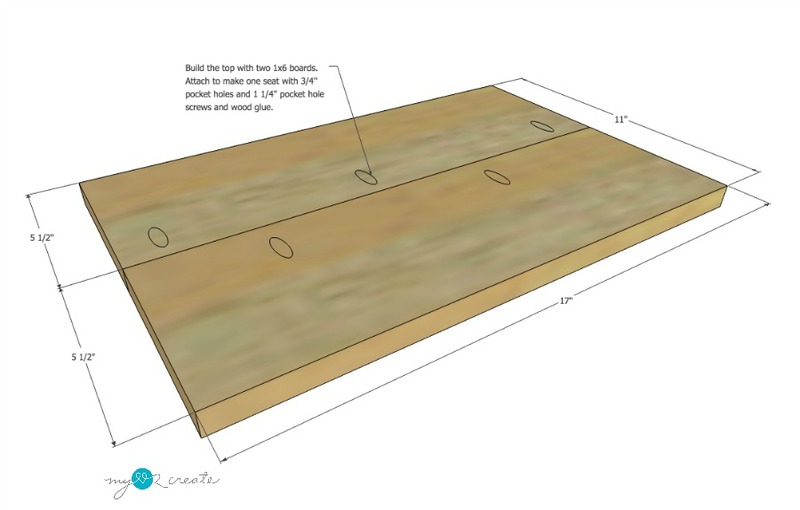 I am sharing the building plans here and my full picture tutorial at Remodelaholic, so head on over and check it out, cause a picture is worth a thousand words! Ok now let's get too it! 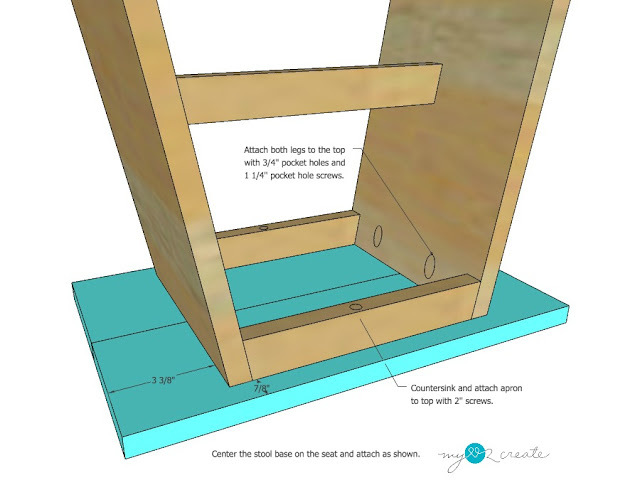 How to make a Reclaimed Wood Stool: (* indicates an affiliate link, read more) Please read through all plans before building. Finished stool stands 14 1/2'' tall. After making all your cuts you can start building the top/seat. Drill 3/4'' pocket holes into the 1x6 boards as shown and attach the boards together with wood glue and 1 1/4'' pocket hole screws. To build the base you need to attach the 1x2 apron pieces to the legs as shown with 3/4'' pocket holes and 1 1/4'' pocket hole screws. Make sure to place the pocket holes on the inside and place the aprons flush with the top and edges of the legs. 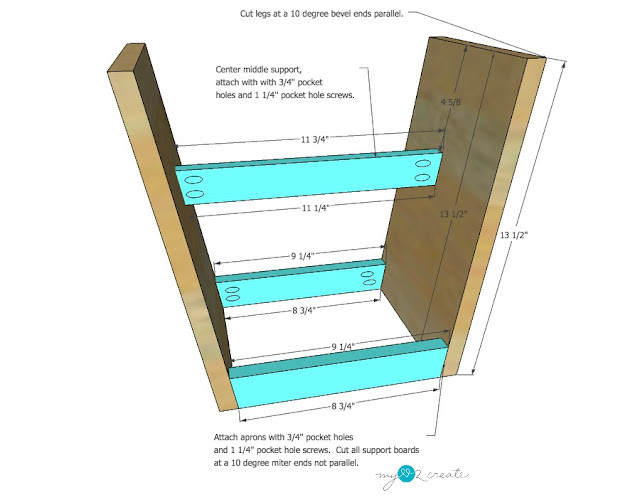 For the middle support attach as shown centering it on the legs, be sure to measure and check for level. For the final step attach the base to the top. Attach with 3/4'' pocket holes and 1 1/4'' pocket holes through both legs into the top. Also pre-drill and attach 2'' screws through the aprons as well. Finish as desired, you may want to fill/plug the pocket holes in the middle support since they are exposed. 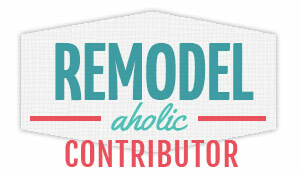 I saw your feature on ReModelaholic and commented there as well, but this is going to be my next project at Woodshop! Thanks so much for the DIY tutorial!! 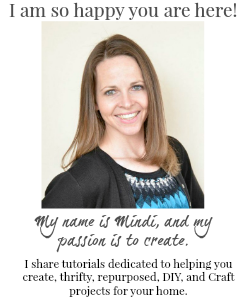 Your reclaimed wood stool plans are perfect Mindi. I love how it turned out. So imperfectly pretty! Loving this diy, the wood makes it just perfect!